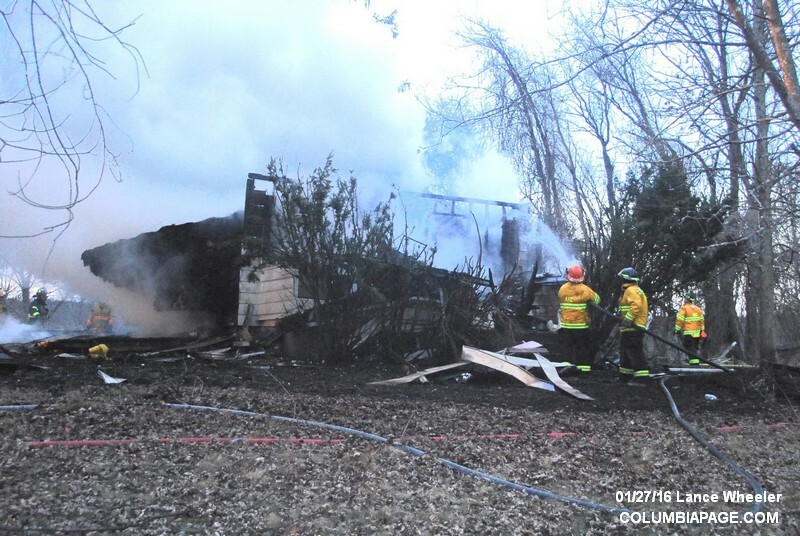 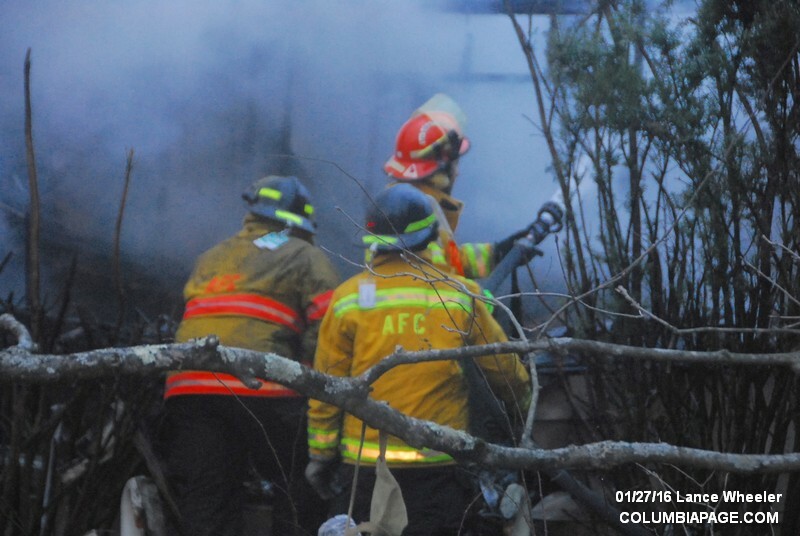 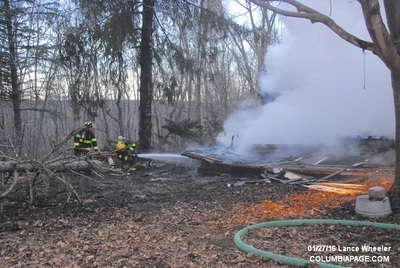 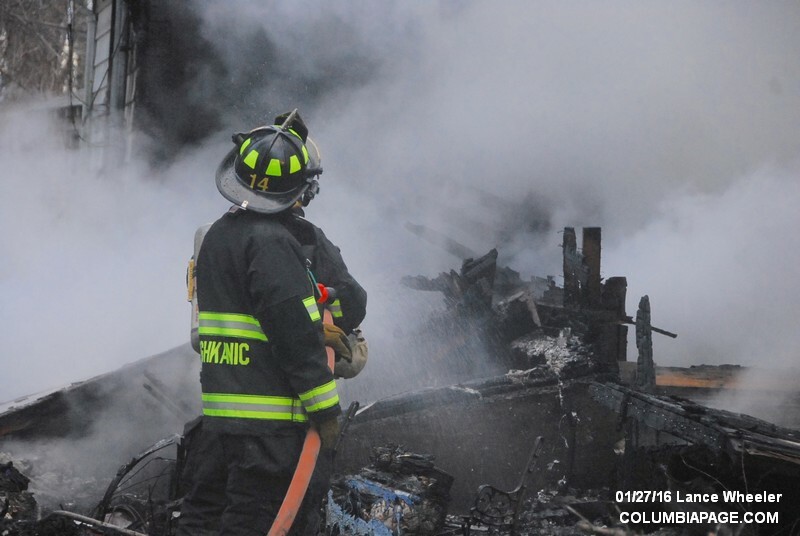 Columbia County 911 dispatched Ancram Firefighters and Community Rescue at 6:02am for a reported structure fire at 112 Pooles Hill Road in the Town of Ancram. Ancram Car 1 reported the fire and requested mutual aid from Taghkanic, Copake, Craryville and Hillsdale. Command requested Central Hudson and the Columbia County Cause & Origin Team to the scene. 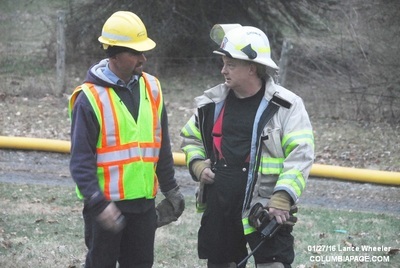 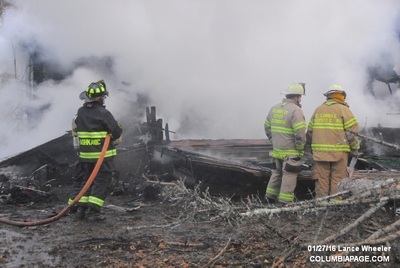 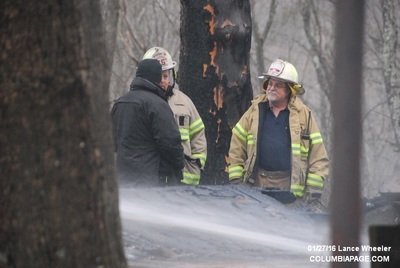 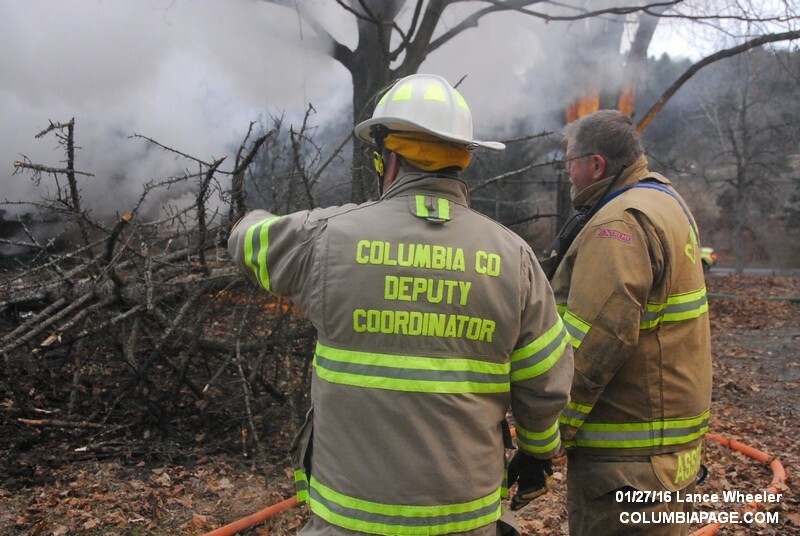 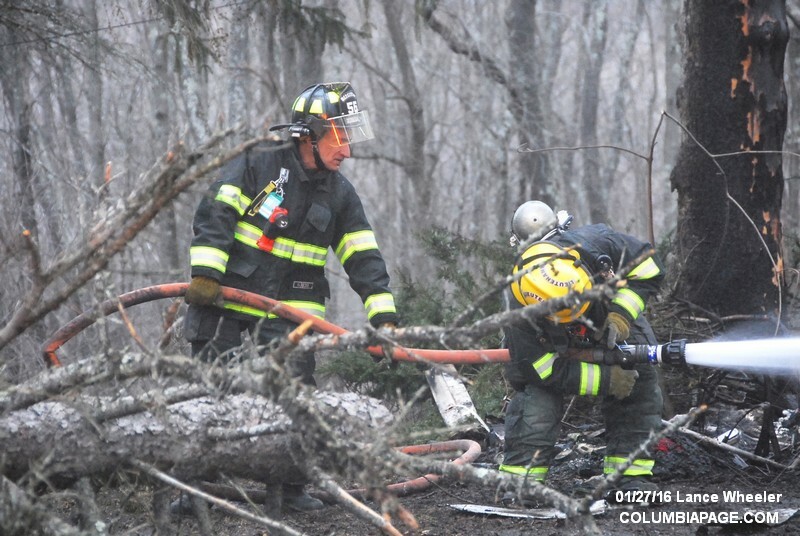 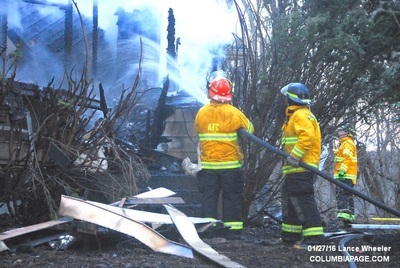 The Columbia County Fire Coordinators Office and Columbia County Sheriff's Department were on the scene. 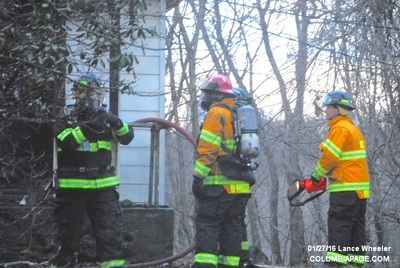 ​The house was reported vacant and no injuries were reported. 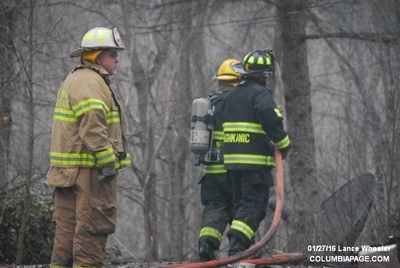 Firefighters were back in service at 12:29pm.